We are celebrating “Force Friday” with a look at this official teaser for Star Wars: The Last Jedi. 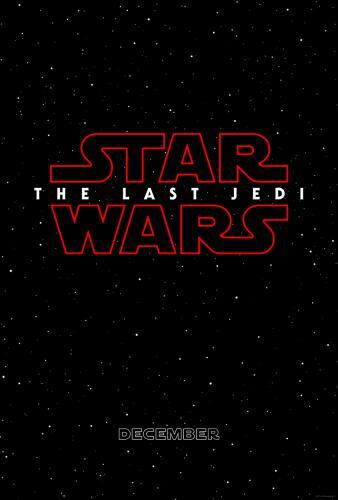 Star Wars: The Last Jedi opens in U.S. theaters on December 15, 2017. For information on how to “Find The Force”, go to my previous post about a new Augmented Reality event that starts today or go here.